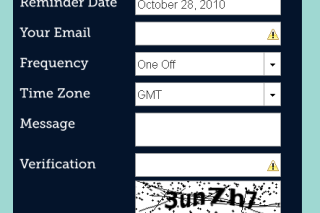 Webemail is a free web service that helps you to create temporary email id. 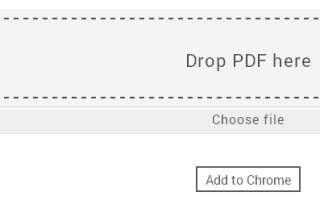 No sign up is required for using sent and view emails. It will automatically expire after 1 day. 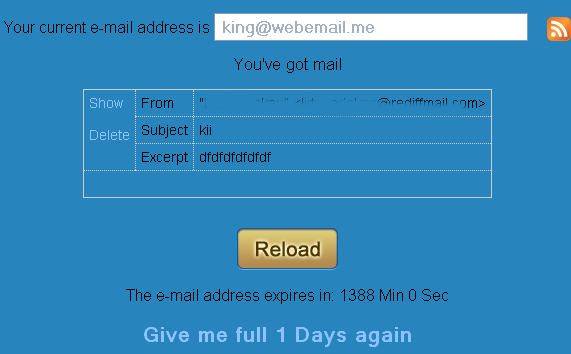 To view your inbox simple type your email id in Webemail website and click “Reload” button then you can view your inbox. 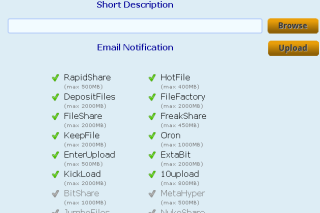 Here you can delete and reply the mails.